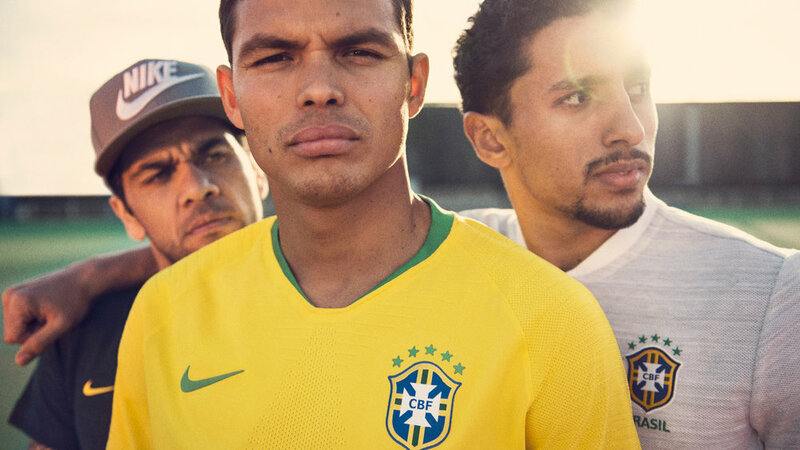 Nods to this vibrant culture are noted throughout the collection. 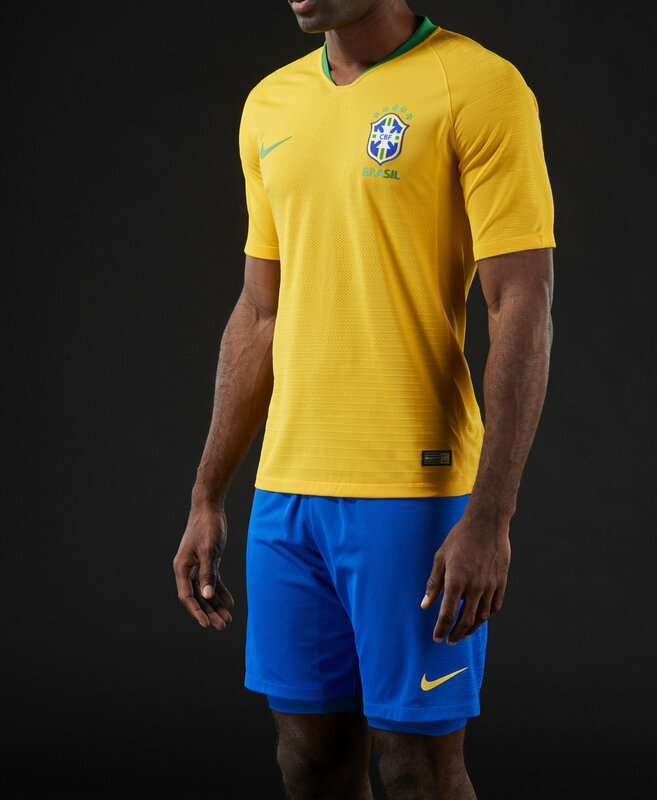 The globe from the national flag surrounded by radiating lines appears at the inside neck of both the home and away kits. 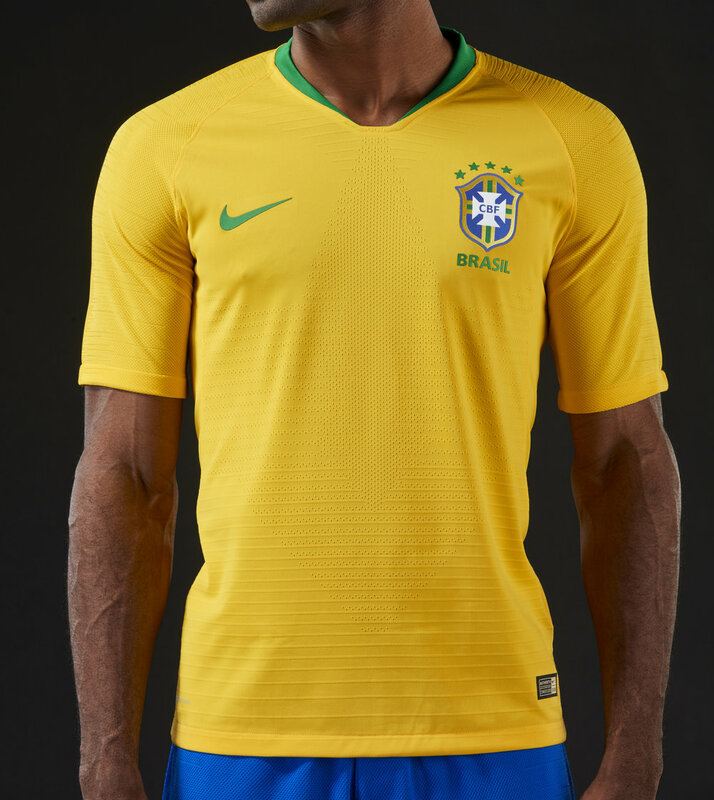 The phrase ‘você é a seleção’ (which translates to “your selection”) runs around the design. 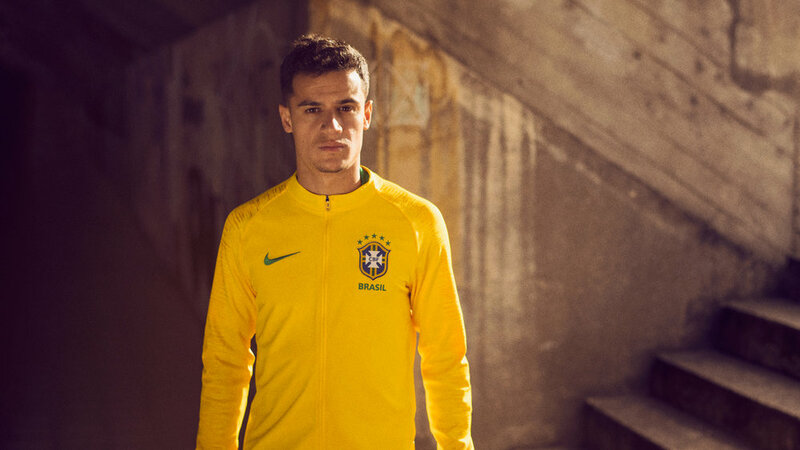 The 2018 Brasil National Team collection, which also includes training apparel, pre-match gear and an Anthem Jacket will be available March 23 on nike.com.